Kirei, to me, is a small sake brewery that tries to look like a big sake brewery. They may in fact be larger than I suspect but their presence screams that they are a small time company. 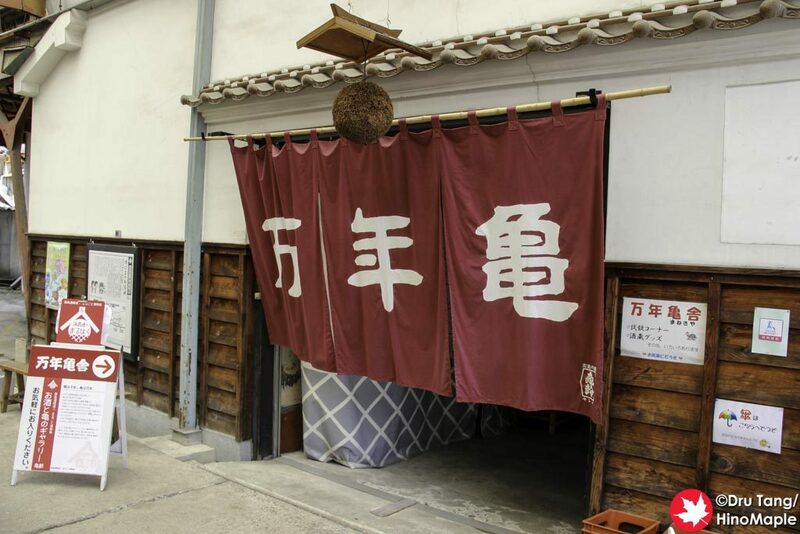 Kirei has one of the best names in Saijo with the name having a double meaning. 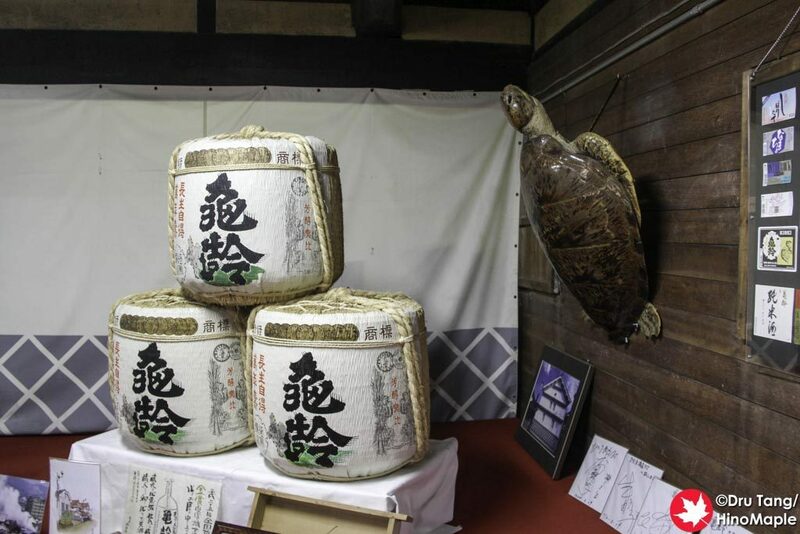 Most people recognize that “kirei” means beautiful in Japanese, but the kanji used means “the age of a turtle”. When you enter Kirei, you go through what looks like a truck entrance. It is similar to Fukubijin but not as beautiful. It is more function than beauty. On the left is the office area, to the front is the brewery itself and to the right is the shop. The shop may not look very inviting to someone new to Japan but the hanging red curtain is a telltale sign that they are open. Once you pass into the shop you can see all that they have to offer. Kirei does a good job to merchandise their brand. You can buy the standard shirts with their logo on it, masu boxes, ochoko, and everything in between. They do have ice cream which is a great way to break up a very hot day as well. The ice cream is sake ice cream which is pretty popular in Saijo. I’m not sure if they have a single supplier for a couple breweries as I didn’t get a chance to ask about the sake ice cream at Kirei. The shop itself is pretty large and you can spend a bit more time in this shop compared to the others in the area. Kamotsuru was the only brewery to have a larger shop but that was mainly due to the viewing room where you can watch videos. Of all the Saijo breweries, I feel Kirei is the lowest of them all. This is not to say their sake is not good, as it is good. The aftertaste is pretty long lasting, yet it is still smooth to taste. You are free to try as many types of sake as you’d like, although the people in the shop didn’t seem as inviting to allowing me to try it. 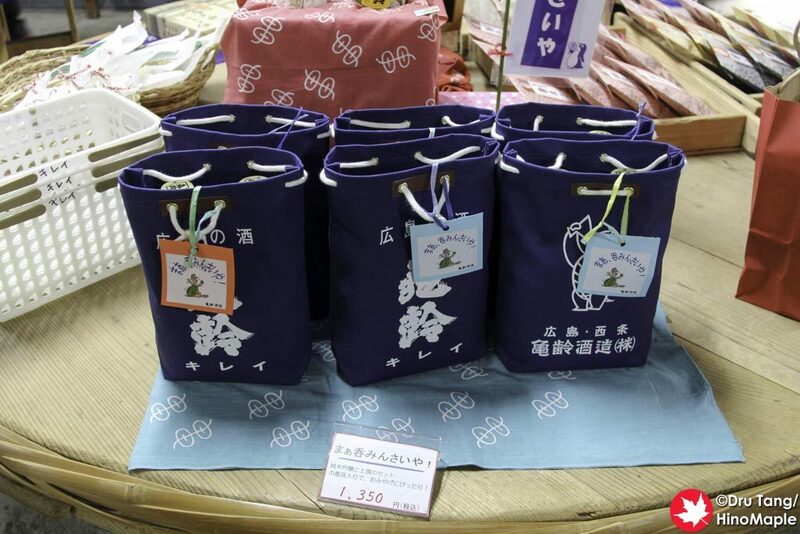 There were 2 people who were working there at the time and only one of them seemed knowledgeable in sake. It was a little unfortunate as I believe they could do a lot better if they were more engaging and friendly as some of the smaller breweries. 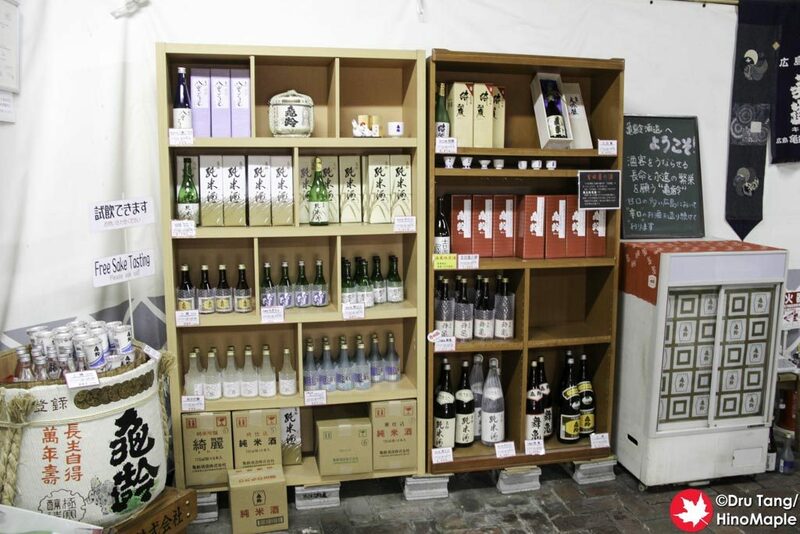 This entry was posted in Chugoku, Chugoku Food and tagged brewery, Higashi-Hiroshima, Hiroshima, japan, Kirei, Kirei Sakagura, Kirei Sake Brewery, nihonshu, Saijo, Sakagura, sake, sake brewery by Dru. Bookmark the permalink.